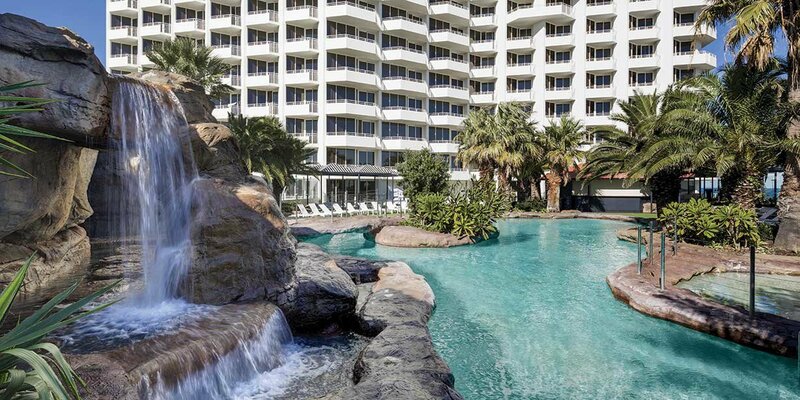 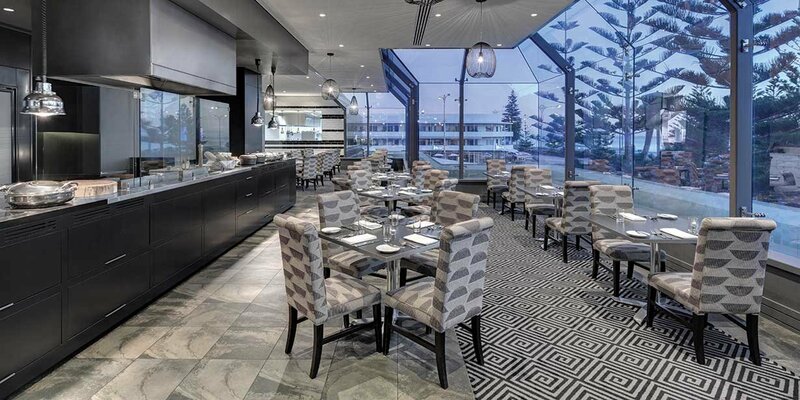 Rendezvous Hotel Perth Scarborough is an iconic beachfront hotel overlooking the soft white sand of Scarborough Beach and the sparkling blue water of the Indian Ocean, just a 30-minute drive from Perth Airport and only 15 minutes from Perth’s CBD. 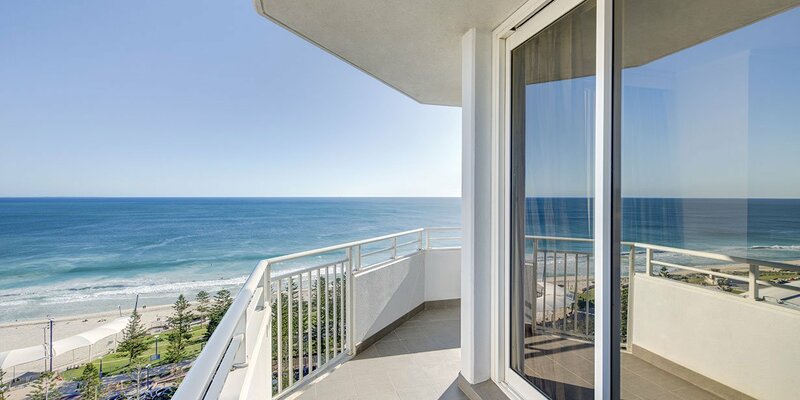 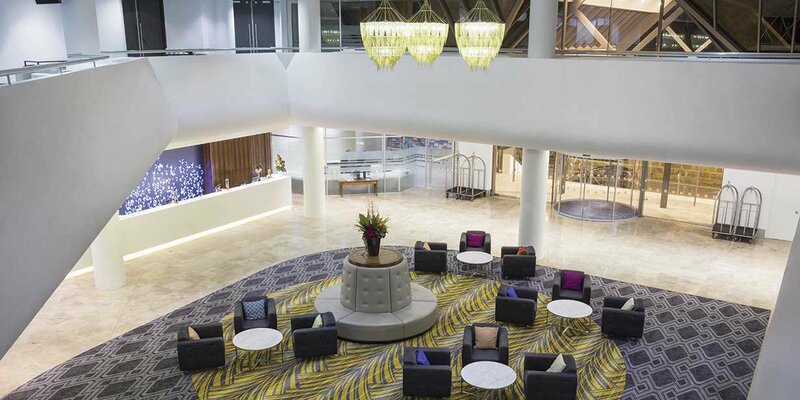 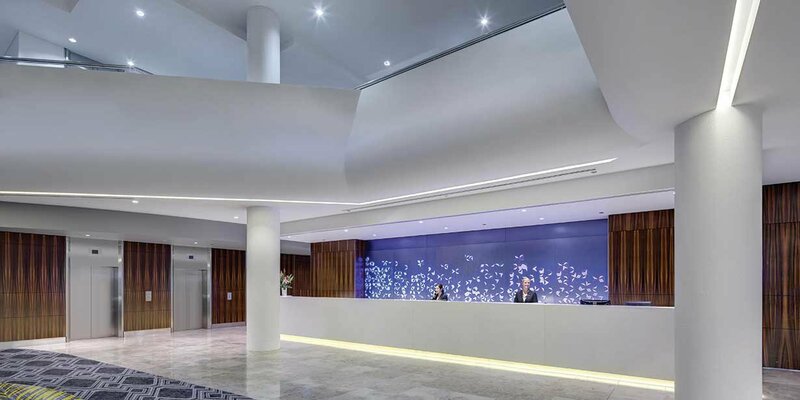 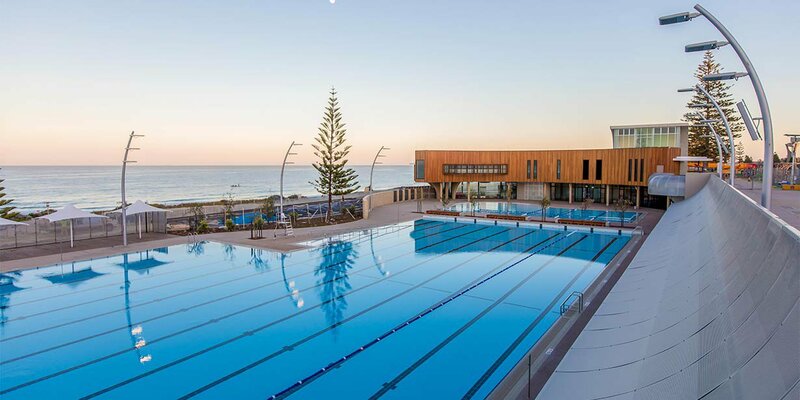 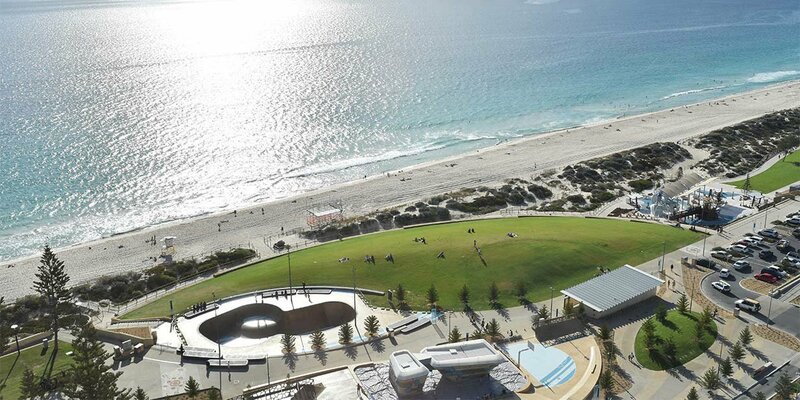 The hotel is one of Perth’s best destinations for events, thanks to its two ballrooms, 24 meeting rooms, and stunning Observation Deck boasting uninterrupted ocean views. 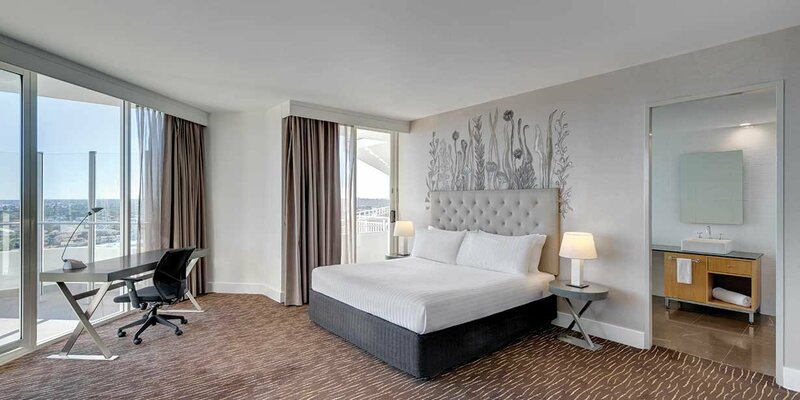 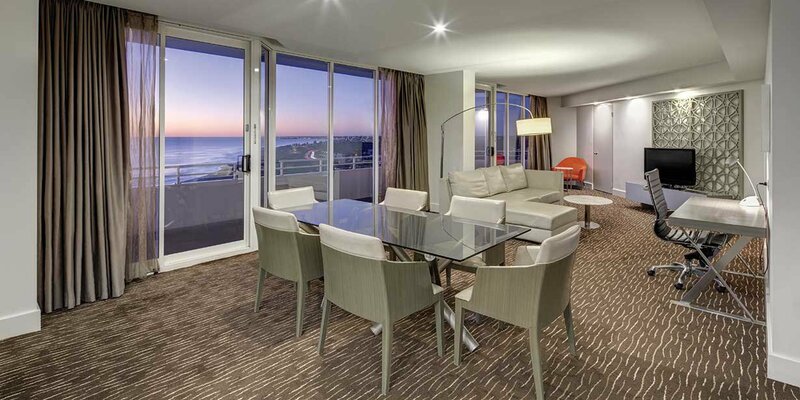 The 337 stylish rooms and suites at Rendezvous Hotel Perth Scarborough feature smart design and modern technology to ensure you have a comfortable stay. 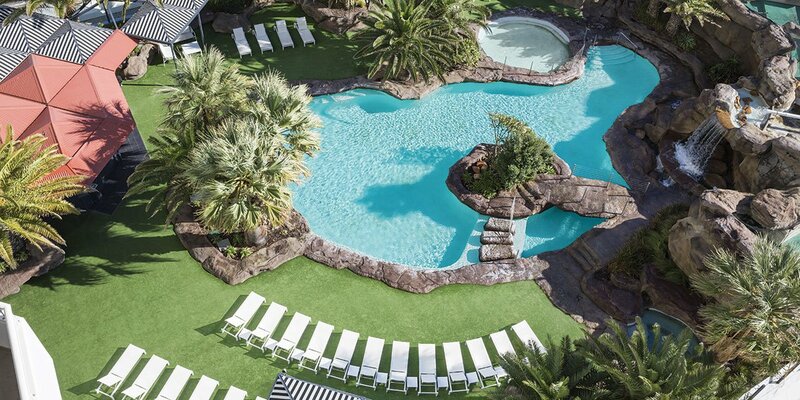 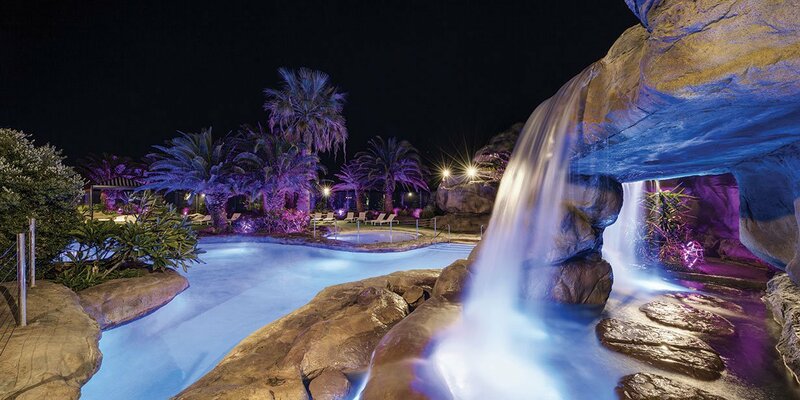 Take advantage of our quality facilities during your visit, taking a dip in our lagoon-style pool, playing tennis on our courts or being pampered with a massage at Vanilla face + body spa. 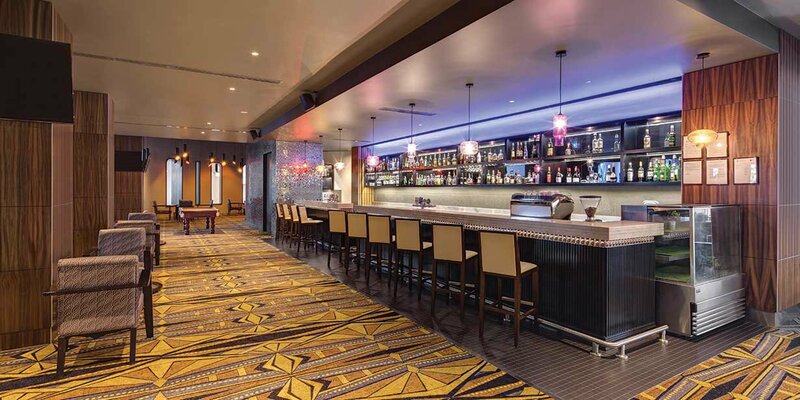 The hotel offers a variety of first-rate wining and dining options for you to indulge in including great food and superb views of the Indian Ocean at Straits Café, or pre dinner cocktails or after work drinks in the Lobby Bar. 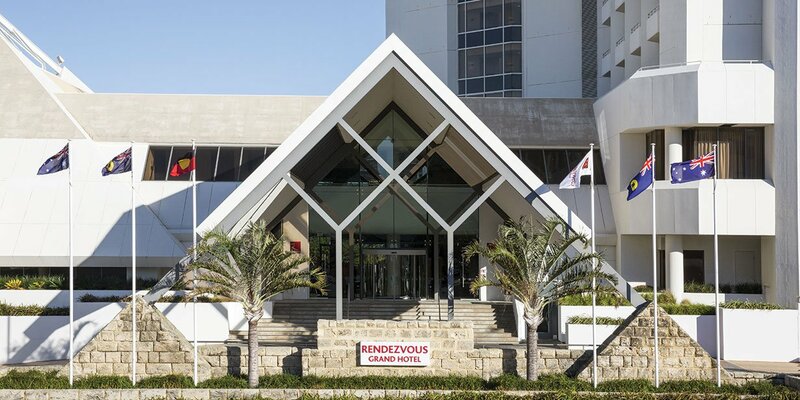 If you are planning a conference, banquet or incentive trip, Rendezvous Hotel Perth Scarborough can provide tailored venues and services to meet all your needs. 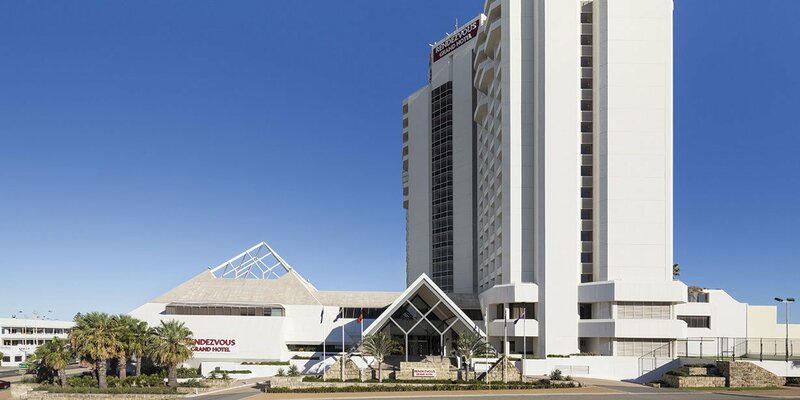 Our facilities include two large ballrooms and 24 meeting rooms that can accommodate as many as 680 delegates. 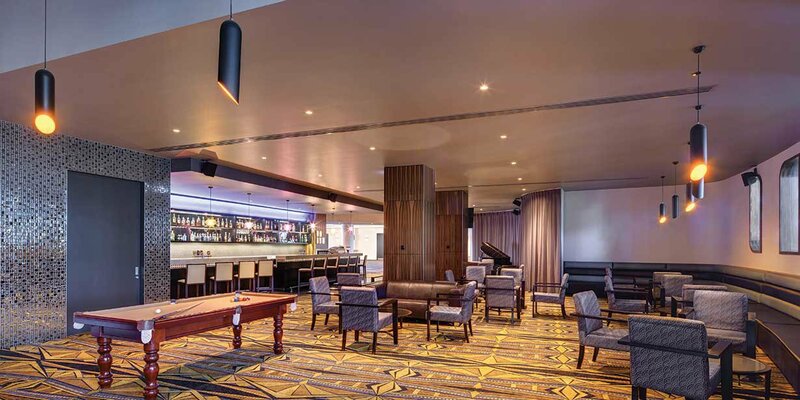 Our stunning Observation Deck on the 24th floor is the perfect setting for any event, catering for up to 90 guests. 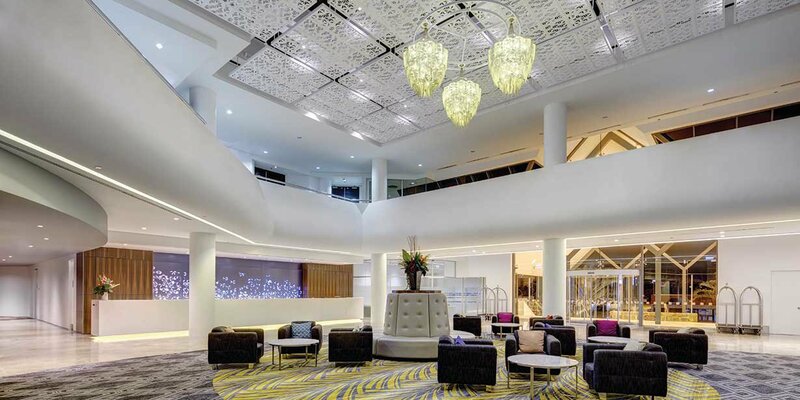 Let our dedicated conference management team take care of the details to ensure your event is a success.